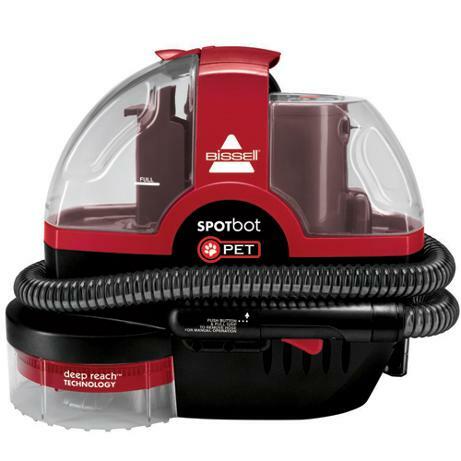 The BISSELL SpotBot Pet carpet cleaner has preset cleaning cycles that automatically spray, brush, and remove both surface and tough pet stains and odors. Push a button and enjoy hands-free, permanent pet-stain removal. Deep Reach Technology gets the carpet cleaning formula deep into carpet fibers, while the hand-held hose and cleaning tool are perfect for upholstery, stairs, and auto interiors. You’ll love your clean carpets almost as much as you love your pets. To buy tickets: fill out and submit this form, then choose an option from the choices at the right. Pay via your credit card, debit card, online bank account or PayPal account.